1.7 seconds, 1080 x 1080px That is the amount of time and space you have to connect with your consumers on Instagram. It used to be easy for brands to buy fame and attention, but we today, we are a society whose purchase behavior is heavily influenced by those we choose to connect with online and the content they share. Whether or not consumers pause their scroll is determined by whether the post creator and their content evoked an emotional response, such as an aspirational desire, self-affirmation, or some serious fomo. More than a like or a comment, this is the type of response that transcends consumers’ feeds and phones, providing instant access to their thoughts and feelings. This is where you ultimately impact their purchase behavior and decision to buy. It is only when your brand lives in the mind and hearts of your consumers can you influence their actions. 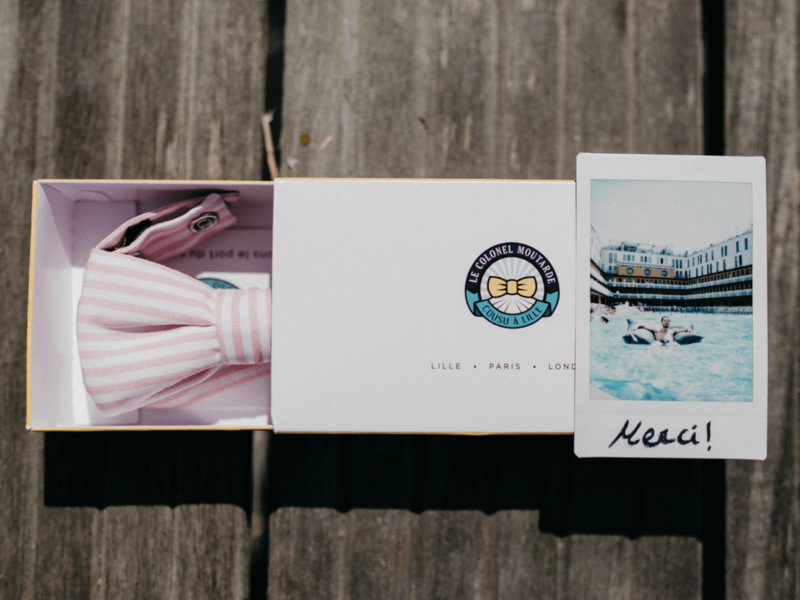 Micro-influencers are effective on social media – Instagram in particular – because they are catalysts for consumers’ emotional response. In less than the instant it takes your consumers to scroll, micro-influencers evoke the recognition, trust, authenticity and desire that results in a hard stop.